It was incredible moist, succulent and had just the right amount of smoke. Everyone loved the turkey. However, a couple of days before I was to pick up my turkey, I called the restaurant to confirm the details. The gentleman who first answered passed me on to a girl I believe to have been a hostess. The girl who answered the phone was kind, nice and sweet. And it’s perfectly fine to train your hostess to take smaller catering orders…but she didn’t know squat about helping me with my order. She “acted” like she was helping me by asking me all of the right questions. In actuality, she was just asking me a million questions to pass on to the person who would eventually call me back. I was frustrated. Solve my problem! I decided to call one of the new owners the next day, when I knew he’d be in. 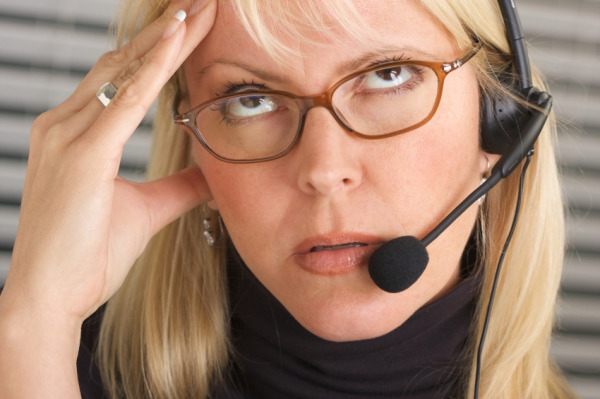 There is no need to have someone trained in the finer points of catering answer all incoming calls. However, as soon as someone realizes you have a real, live catering prospect or customer on the phone, pass them immediately to someone trained to deal with questions, take orders and hopefully sell! 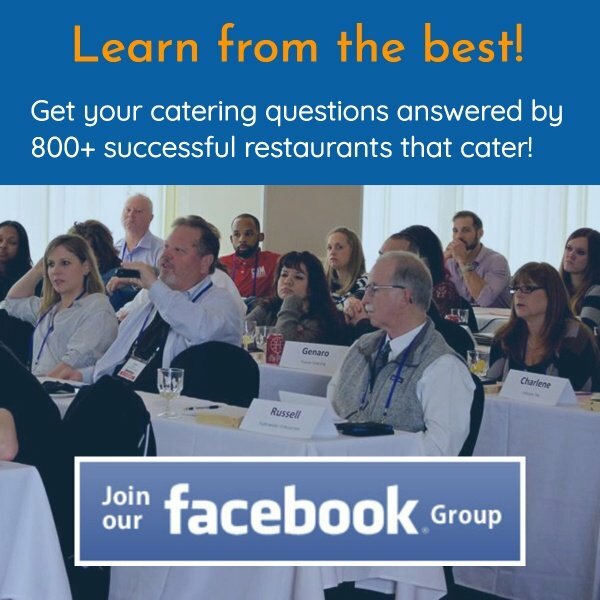 Are you underestimating the cost of a catering lead, at least $25 to $50? 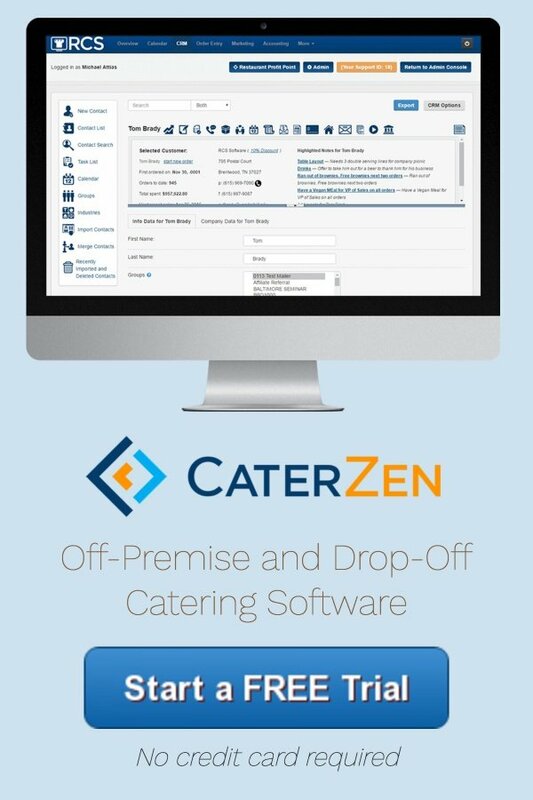 What happens if you enter your catering customers and prospects into a catering software system like mine…and then screw it up by how the phone is answered? I mystery shopped all of my competitors before designing my catering menu. The phone was incredibly instrumental in building a million dollar a year catering business. I wouldn’t have trusted this guy with a ham sandwich let alone a catering for 25. One of the biggest things you are selling is confidence! No one exiting the Titanic wanted to get in a lifeboat with a guy who couldn’t tell one end of the paddle from the other. It does take training and monitoring to create an army of great catering phone folks. Whether you are an army of one or have several team members helping you, only let the well train deal with catering business. The price is too high to fail at this very basic task. How many times have you suffered from phone frustration? Never let it happen to the most important clients you can have: catering!